We just comply. It’s that simple. When every other option tries to get around regulation, we just comply with it. And we do it because we want your business to operate legally, to process payments securely and we want to offer the best security available today. During a typical month, our system will process about 60 million transactions, it will issue 1 million new cards, and it will do so securely, safely and in a completely transparent way. We’re really good at this. Let us help you with your transactions. You no longer need to operate your legal business without the benefits of banking and merchant processing. 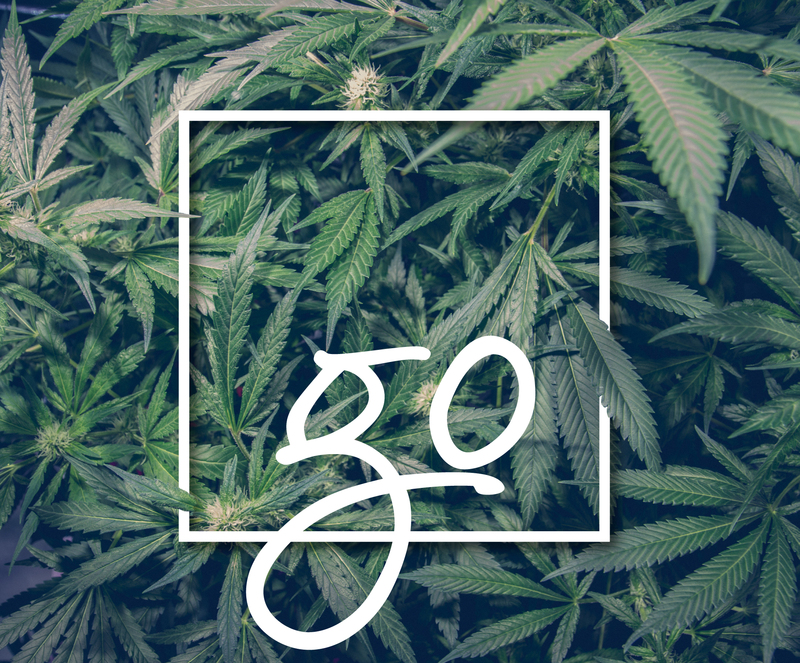 Apply today with Go!